Mortal Kombat 11 editions detailed - which version is best for you? Mortal Kombat 11 editions detailed – which version is best for you? NetherRealm’s latest entry in their long running fighting series is here with Mortal Kombat 11. The game is a direct sequel to Mortal Kombat X and follows a corrupted Raiden who plans to protect Earthrealm by destroying all its enemies. However, a brand new enemy known as Kronika, who calls herself “The Keeper of Time”, is attempting to bring order to the universe through any means necessary. 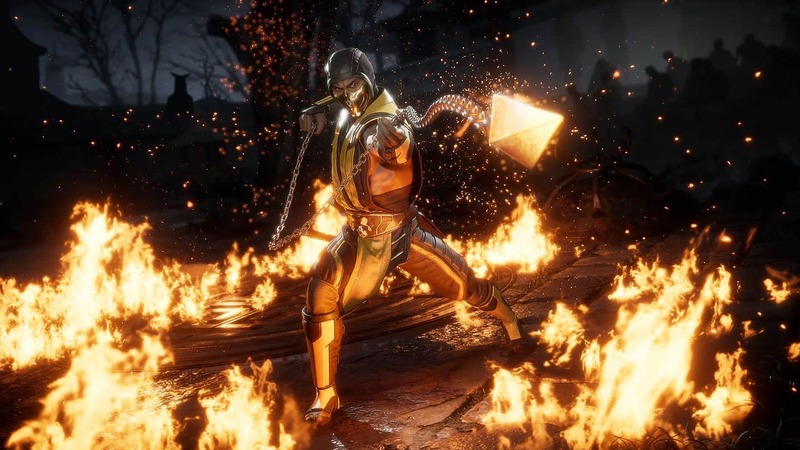 Mortal Kombat 11 is set for release from 23 April 2019 for Xbox One, PlayStation 4, Switch and PC. As such, many eager gamers are inevitably wondering which edition of the game will best suit their wallets and needs. As such, we have put together this handy Mortal Kombat 11 editions guide. As with most new releases, Mortal Kombat 11 comes in a few flavours. It features a Standard Edition, a Premium Edition and a krazy kool Kollector’s Edition. 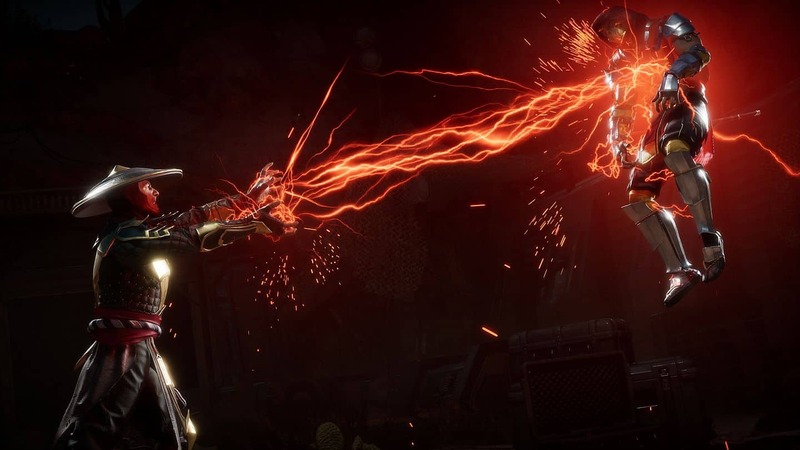 The Standard Edition of Mortal Kombat 11 includes just the base game and not much more. This version of the game is available in both physical and digital options. 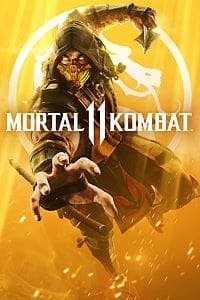 It appears as if Mortal Kombat 11 does not yet have a planned physical release for personal computers (PC), and can only be pre-ordered digitally at this time. 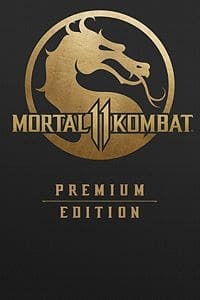 The Premium Edition of Mortal Kombat 11 includes the main game and access to a Kombat Pack. Just like the standard edition, this version of the game is available in both physical and digital options. The physical version of the game comes packaged in an exclusive steel book case. 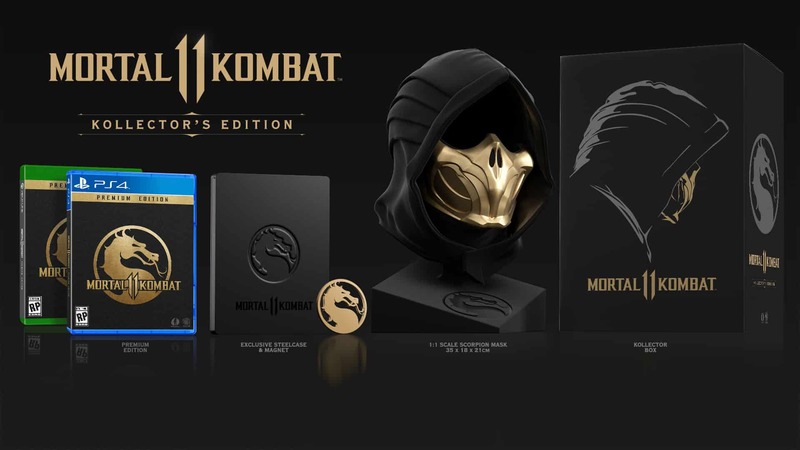 The Kollector’s Edition of Mortal Kombat 11 is only available as a physical edition and is exclusive to GameStop in the USA. It also appears to only be available for Xbox One and PlayStation 4. The Mortal Kombat 11 Kollector’s Edition is currently exclusive to GameStop in the USA. 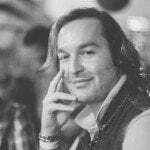 Should this edition of the game become available in additional markets, this post will be updated accordingly. Previous articleAnthem editions detailed – which version is best for you?